Well, my stars! 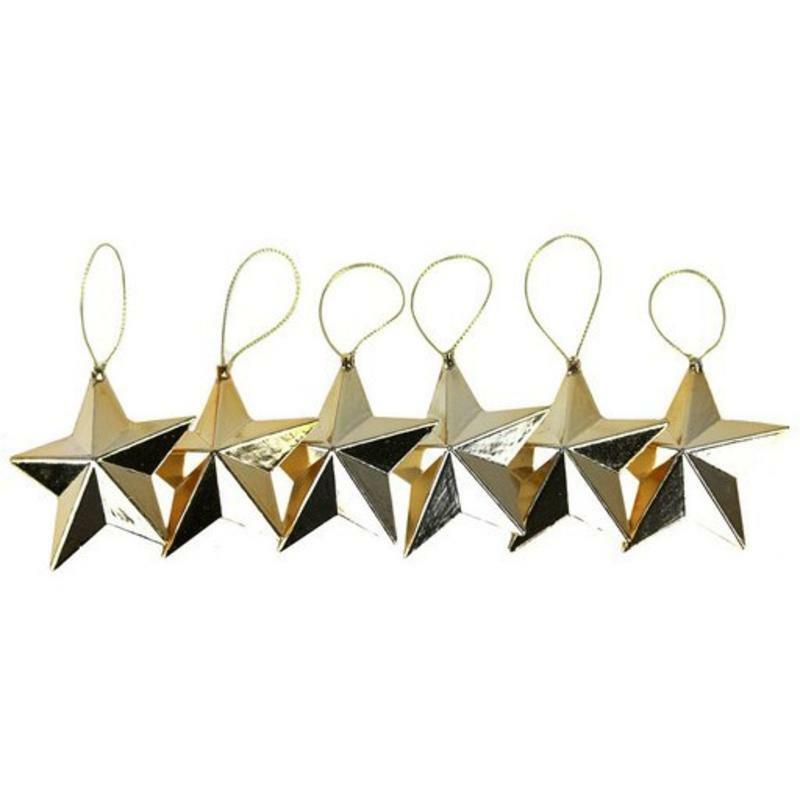 These sets of six Gold Stars, each measuring approximately 3cm wide by 11cm in height, are the perfect accent piece to keep on hand for a multitude of holiday themes and year-round projects. 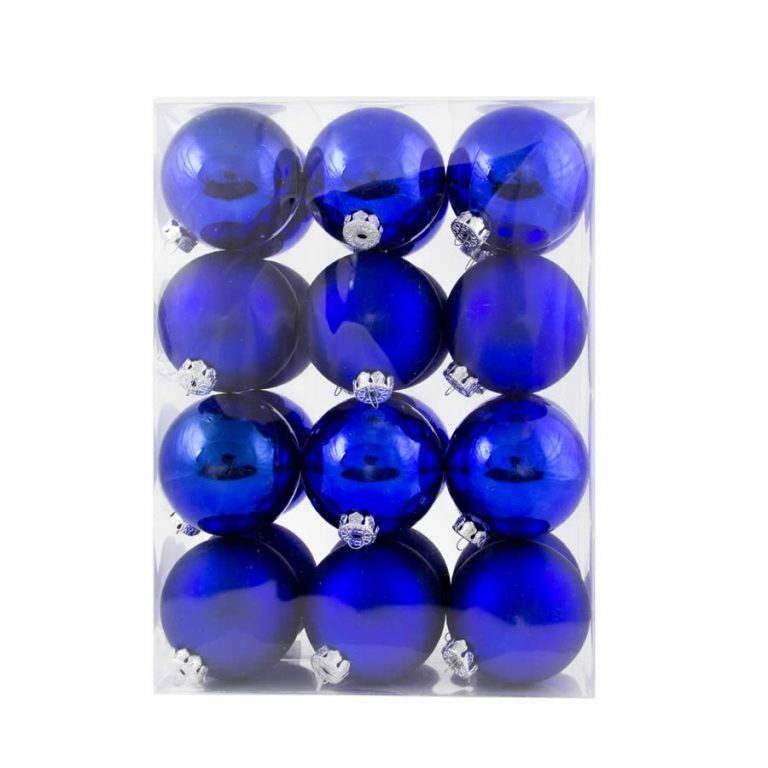 These simple, plastic stars glisten and shine, and possess a beautiful, unadulterated simplicity that makes them cohesive with a wide range of designs and displays. Tuck them in around the boughs of your Christmas tree, create a starry-themed wreath for summer entertaining, tie them to a ribbon on a birthday package instead of using a bow- whatever you do with them, know that you will find dozens of unique ways to use these clever little golden stars. Each comes with a pre-affixed hanging cord that is perfect for suspending, securing, and attaching these little stars wherever you like. Staple the cord on these Christmas Decorations to the front of a holiday card for a little something extra that will bring a smile to the recipient’s face.